Article 101: Italy Michelangelo Definitives I show here a beautiful series of Italy definitives. This page shows the low values. Quick links are for the main page, which is dedicated to the low values, a page for the middle values, and a page showing the high values. 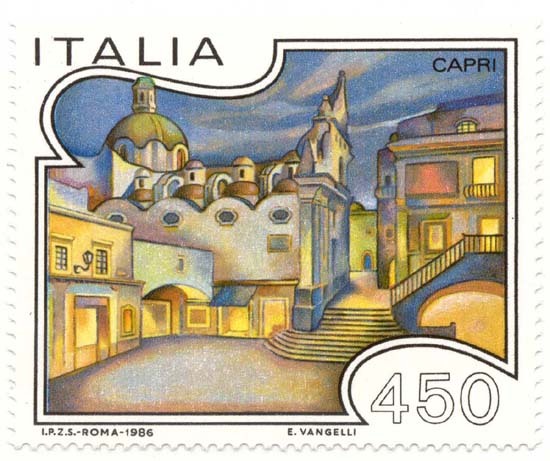 Article 178: Italy Architecture Here are Italy stamps for villas and tourist attractions.